Grey County residents have some options when it comes to this fall’s municipal election. Did you know that from October 12th to 22nd you can vote over the telephone or online, 24 hours a day and on the device of your choice? It’s true but there are a few things you can do ahead of time to make sure things go smoothly for you when you’re ready to cast your vote. 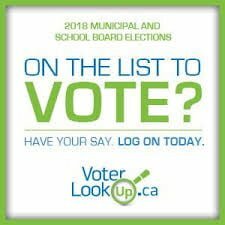 Visit www.voterlookup.ca and enter your name, date of birth, property address or assessment roll number to confirm that your voting information is recorded accurately for the upcoming election. 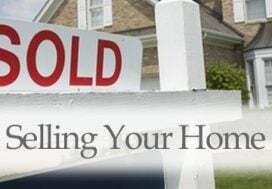 If you’re not comfortable entering this information online, you can call 1-866-296-6722 to reach the Municipal Property Assessment Corporation. MPAC is responsible for the preparation of the voter’s list so they should be able to confirm the necessary information for you. In early October, each voter should receive a personalized Voter Notification Letter from the municipality. This letter includes the details you’ll need to access the voting system via internet or telephone (your voter ID number, your voter PIN number, the web address and phone number for the voting system, a list of candidates running for office, legal requirements to vote, etc). DO NOT RECYCLE YOUR VOTER ID LETTER! This letter contains important personalized information and should be shredded or burned when you are finished with it. Electors will be required to confirm this information as it is provided on the Voter Notification Letter. Instructions will be provided and voters can confirm their selections. in West Grey: the West Grey Municipal Office, Neustadt Library, Neustadt Community Centre, Normanby Arena, Elmwood Library Resource Centre. At these centres you’ll be able to get help or clarification on the election process, get access to a phone or computer for the purposes of casting your vote, and even get your name added to the Voter’s List if necessary. Dates for each Help Centre location will be provided on voter information cards that will be sent through the mail and can be found on municipal websites. in Grey Highlands: Flesherton Kinplex (2 Highland Drive, Flesherton), Wednesday August 29th at 2:00pm. 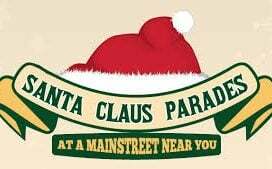 Other sessions are scheduled throughout the area, follow this link for a complete list of locations, dates and times. in Southgate: Southgate Concil Chambers(185667 Grey Road 9, Dundalk), Wednesday August 29th at 9:00am. Other sessions are scheduled throughout the area, follow this link for a complete list of locations, dates and times. Follow the results on Election Night! Results could be available as early as 8:30pm on election night! 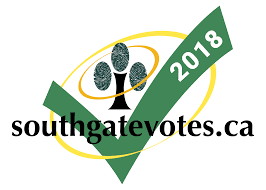 Use these links to visit West Grey election information, Grey Highlands election information, Southgate Votes for the latest information. See a full list of certified candidates for West Grey here. 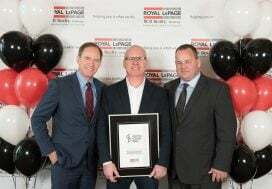 See a full list of certified candidates for Grey Highlands here. 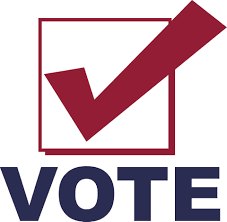 See a full list of certified candidates for Southgate here.